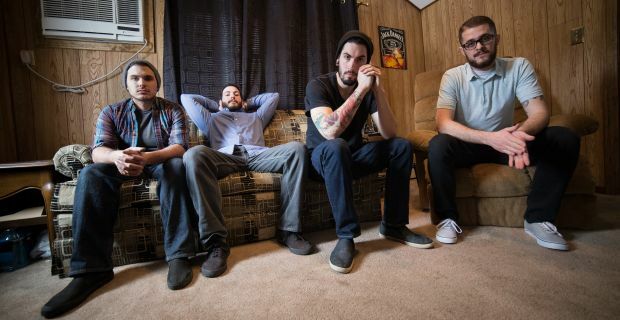 Massachusetts pop punk outfit Traditions released their debut EP Cycles earlier this year via Take This To Heart Records, which received critical acclaim. The band had their video for their song “Eyes Of A Man” premiere on AbsolutePunk today and it shows a man come home from a long day of work, not wanting to deal with real life and instead drink and smoke until he falls asleep. After a vision that sees him in another life, he has a choice between the real life and the relaxed life, all while the band plays in his living room. Check the video out below and be sure to pick up their EP if you haven’t already!